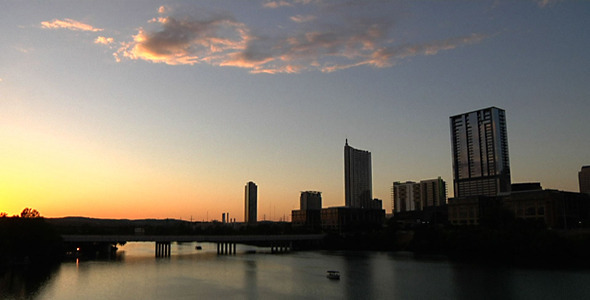 Sunset over the Lady Bird Lake in Austin, Texas. My other projects. 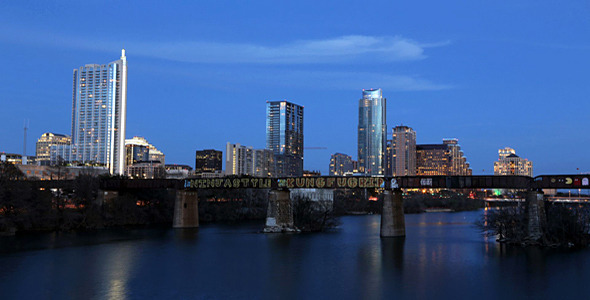 Time lapse of Austin downtown dusk to dark. Austin skyline in purple radiant orchid in editable vector file. AI 10 Illustrator vector fully editable file, EPS 10 vector fully editable file, and JPG high resolution file included. 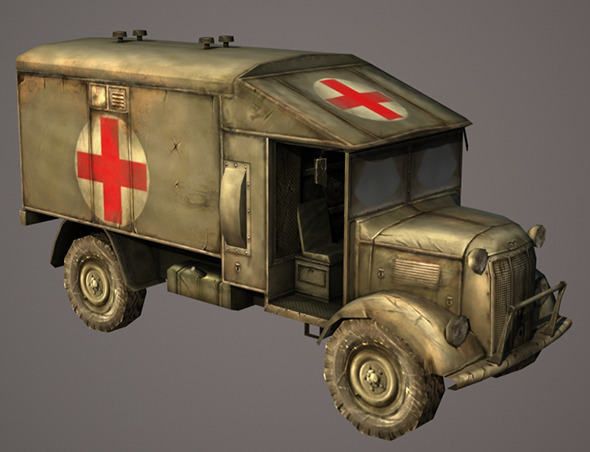 Low poly World War 2 US Ambulance. Three1024& 215;1204 Texture Variations included & 8211; Winter, Sand and Normal version. Also Normal, opacity and specular map included.